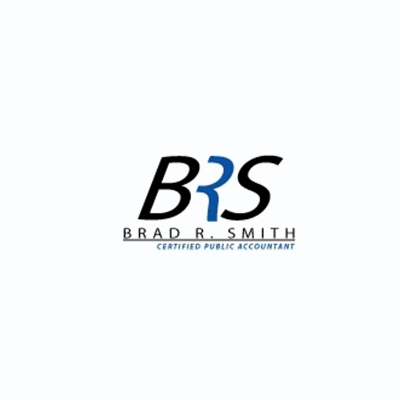 Brad R. Smith, CPA, accountant, listed under "Accountants" category, is located at 8008 Slide Rd. Ste 19 Lubbock TX, 79424 and can be reached by 8067988619 phone number. Brad R. Smith, CPA has currently 0 reviews.